This is “Good Business” - companies working to do well financially by doing good in the world. Hear about innovative organizations giving back through uniquely altruistic products and services. 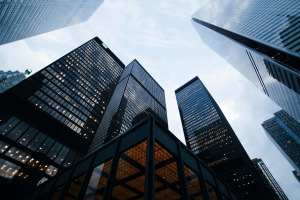 Although it might not always seem like it, the world is in many ways a better place than it has ever been and Vanguard chief economist Joseph Davis says we have Capitalism to thank for that. Davis is our guest this week on BetterWorldians Radio. 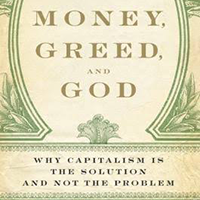 He’ll talk about how Capitalism creates wealth, opportunities, and improves the standard of living around the world. "Imagine all the people, living life in Peace." Among many today there is a sense that the world is getting worse, but what if the opposite is actually the case? Hear about the astounding worldwide research project that uncovered data showing an over thirty-year trend of improvements across many areas of life. 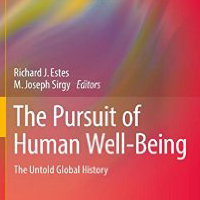 This "Untold Global History" will warm your heart and inspire you to make the world a better place. Think you have to be ruthless to get ahead? Think again! 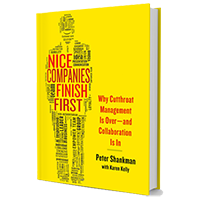 This week on BetterWorldians Radio, author Peter Shankman discusses his book, Nice Companies Finish First. He’ll tell listeners why kindness, loyalty, and optimism are the traits of great leaders and how companies can succeed by being nice. To create a better world, lead with love. 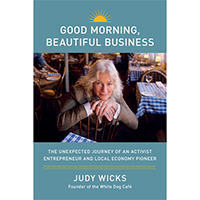 This week on BetterWorldians Radio, we’re speaking with Judy Wicks, author of Good Morning, Beautiful Business and founder of the White Dog Cafe in Philadelphia. Wicks will tell listeners how she followed both her mind and heart to create a successful business and lead the way toward more compassionate economy. How can a simple bottle of wine help change the world? 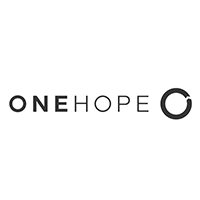 ONEHOPE Wine is a social enterprise that makes an impact by donating half of the profits of every bottle of wine sold to partner causes. Our guest this week is Melissa Lake, Executive Director of ONEHOPE Foundation. She’ll discuss how ONEHOPE Wine has formed partnerships with notable nonprofits that support many distinct and important causes, including breast cancer prevention, Autism research, ending childhood hunger, and more. Melissa will also explain how ONEHOPE is helping other companies to do the same. Sir John Templeton's talents in the investment world established his great fortune, but it was his passion for spiritual matters and his brilliance with big ideas that led to a life and legacy dedicated to Unlimited Love. Our guests, Drs. 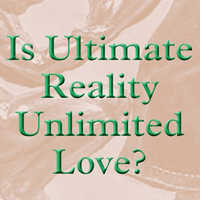 Josephine Templeton and Stephen G. Post, will discuss Sir John Templeton’s life and legacy as it’s captured in Post's book written at Sir John's behest, Is Ultimate Reality Unlimited Love?. Tune in every week to hear new guests share how they are making the world a better place and to learn how you can become a BetterWorldian! 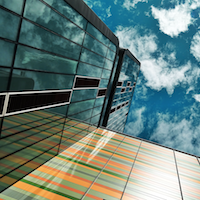 What if there was a better way to do business? This week on BetterWorldians Radio, we’ll talk about how Conscious Capitalism can build stronger businesses and create a better world for everyone. 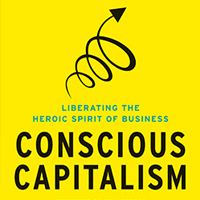 Our guest this week is Raj Sisodia, co-author of Conscious Capitalism: Liberating the Heroic Spirit of Business. Sisodia will discuss why he believes entrepreneurs are the “true heroes in a free-enterprise economy.” Tune in every week to hear new guests share how they are making the world a better place and to learn how you can become a BetterWorldian! “When people share a common and compelling vision, anything can happen.” This week on BetterWorldians Radio we’re talking about finding your life’s calling and creating a legacy that changes lives. 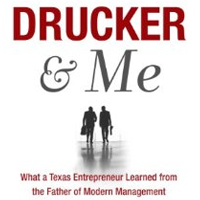 Our guest this week is successful entrepreneur Bob Buford, the author of Drucker & Me. He’ll talk about his friendship with the Father of Modern Management and Presidential Medal of Freedom recipient, Peter Drucker. Tune in every week to hear new guests share how they are making the world a better place and to learn how you can become a BetterWorldian!